What can I do to overcome the painful search for words that arise at the beginning of writing the answer? Every student knows how to draw up a plan. But the simple scheme of “introduction – the main part – the conclusion” is essentially meaningless, because of its universality it does not bring the pupil closer to understanding the structure of his work. Therefore, first of all, it is necessary to make this plan more realistic, meeting the specific tasks of the composition. There is a reasonably useful technique that allows you to start writing quickly. To do this, you need to record in an arbitrary form for 5-10 minutes everything that comes to mind in connection with a given topic. Do not be afraid to write “nonsense”, and something is not quite right. It is not necessary to form thoughts in a literary form. In the head can come as a sentence, and a phrase or one word. All this must be put on paper. When you finish writing down all your ideas on the topic, you need to read this stream of thoughts carefully, exclude random or controversial items from it and leave only what will eventually serve as a framework for writing. Then from the remaining ideas, you need to build a logical composition. Think in what order it is better to arrange these thoughts and number them. This will be the “main part” of your essay. Now it needs to add entry and conclusion. It is not true that the outcome is supposedly a paraphrased entry. In the introduction, you just come to the topic, highlight its relevance and significance. And in conclusion, sum up your reasoning, to summarize the findings. How else to overcome the inability to write anything? It often happens that thought has come, but it is difficult for it to give a literary form. In this case, I recommend that you write it down in the way in which it is being produced so far. It does not matter if it sounds rough or wrong: your job is to write something. And you will edit after you finish all the text. It also happens that the student stops at the letter in search of a suitable word. If the essay is written at home, then I advise you to use the online dictionary of synonyms. With its help, you can quickly diversify your written speech, as well as overcome the “stagnation” in the construction of the phrase soon. If this happens on the exam, then, again, I recommend to write a minimum of simple and understandable and adjust the text after its complete end. 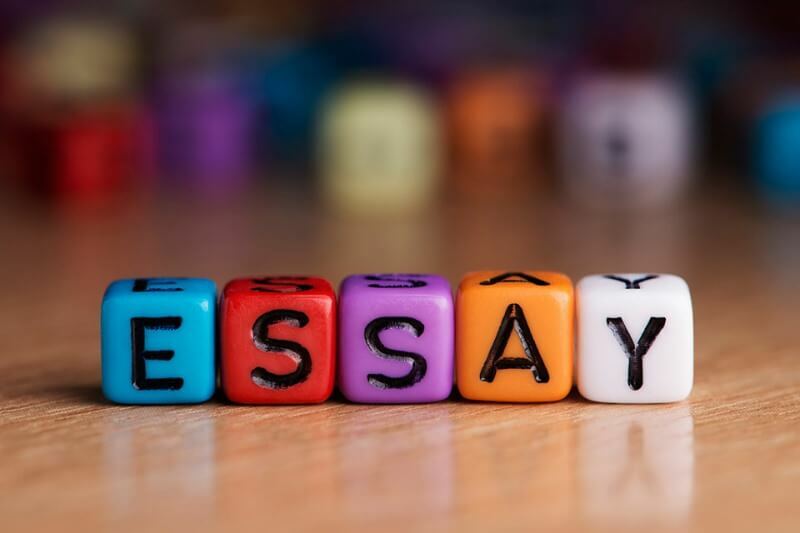 So the main idea that must be learned for all who come across at the final exams with compositions is not to be afraid to write badly, never to stagnate on a separate phrase, every precious moment of the exam to move forward even if it seems that it does not turn out very well. Your primary task is to have a complete text before you and to edit it is the second thing.